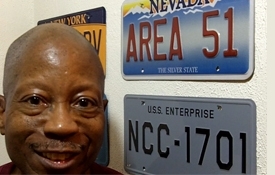 Developer Hugh Smith African American emojis for Android text messaging are in high demand. In May of 2018, we released the AAeMojis app with little fanfare. We've been adding both new emojis and animated GIFs to the collection almost every month since. We've commissioned our artist to develop another 6 emojis to bring the collection up to 108 stickers in early October, 2018. Watch this video to see how easy it is to text using the AAeMojis. I explain how to do it using an Android phone, texting to an iPhone. Right now, AAeMojis is an Android only app. After the video, discover more about AAeMojis - African American emojis for Android. Banana Jam! Our skilled player fans really know how to get the most enjoyment out of the Banana Bear Shuffle game app. Watch me in this video play the game and see if I can rise to the occasion. You'll be surprised how I measure up compared to the experts! 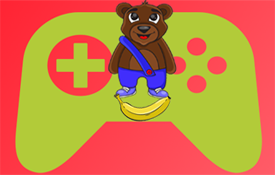 Join the fun and download Banana Bear Shuffle. 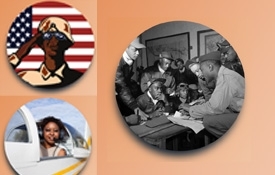 We've created a new Black History Audiobook for iPhone from our three Android versions. Now you'll be able to listen to all 30 chapters in one app. 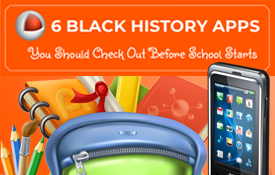 The iPhone version contains every chapter from all three Android Black History Audiobook apps. Here's a four screen sneak peak from the finished IOS version. We hope to have it in the App Store within a few weeks pending acceptance by Apple. Discover the 3 Android versions of Black History Audiobook right now. 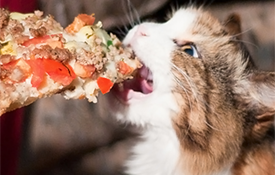 The process of creating an app can be a lot of fun. A team can collaborate. One developer can do it all. We've had team members help, and we've done some apps solo. Here's a log of the Emoji Game QuikMoji. You can see at the bottom of the log that this was not the original name of the game. The two original name candidates are written at the bottom of the log. As games go, this one took just shy of one month (May 24, 2017 - June 22, 2017). Twenty-nine days from inspiration to completion. My daily log indicates what was done, what needed to be fixed, and what needed to be improved. We never release any apps with known bugs. What does it take to create an app? Knowledge of a programming language or a template building system Dedication to finish the project The mindset to get your project into the hands of users The aptitude to acknowledge that perfection comes with experience Just release the app and improve it, don't procrastinate These are our 5 tips for success! September 1, 1990. Our first year in our first office. Above is our first logo! Our current office still has the Lionel Railroad Map of the USA you see in the background. The yearly wall calendar next to the desk survived too. It is nice to use for scheduling blogs, Facebook, Twitter, YouTube, LinkedIn, and Instagram. We also schedule the social media updates electronically but it is nice to see them all on the wall! Hugh Smith in the office, 1990. During the spring and summer of 2018, The Franklin Institute in Philadelphia hosted the interactive exhibit: Game Masters. The hands-on presentation is a walk through the history of video gaming from arcade favorites all the way to today's web and console games. Those old arcade games from the late 1970's through the '80s greet you as you enter the exhibition. We couldn't resist a quick session with the cherished favorite Asteroids. I'd say one of the big hits of this show was a wall - high wall - wide projection of a spectacular dancing game. You know the kind. Watch the three dancers and follow the steps. Easy. Lots of fun. Young and old relived the thrill of engaging with these great games. From Pac-Man to Minecraft. They were all there. Hugh Smith from Quikthinking Software at Game Masters. A deeper dive into Game Masters reveals some hidden gems. We liked the recorded game developer interviews along with rare artwork from some of the games. I was also fascinated leafing through a hand written developer storyboard which reminded me of some of my own game planning sketches with notes. 30 legendary game designers are profiled in Game Masters. 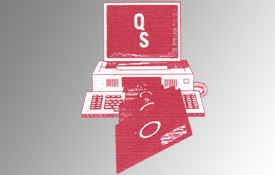 For the historian, app programmer, or casual fan there's a lot to listen to, watch, and read. 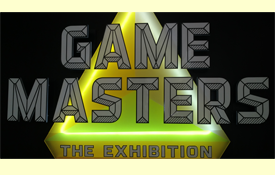 For the gamer, the goal is to play as many of the 100 games in the exhibition as possible and beat all the boss levels. We got to play as many games as possible but didn't come close to the magic 100. Game Masters at the Franklin Institute in Philadelphia ends its run on Monday, September 3, 2018. 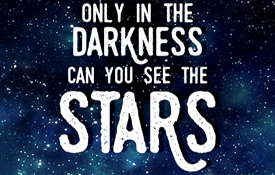 Black History Quotes Express app for Android has thousands of quotes, including many from the Queen of Soul, Aretha Franklin (1942 - 2018). Here in a new video is a dramatic reading by a wonderful announcer who delivers a respectful tribute to the Queen. 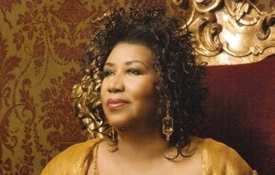 Listen to Aretha's thoughts about life, the gospel, and music. Seven years between updates? Not exactly. One of the first Android apps we published back on July 4, 2011 was Black History Expert, previously released as a Kindle book. We converted the Kindle book into a phone - tablet based swipe through the pages casual reader. That's the way it remains today in an exclusive app version. One of the app stores missed our 2016 update, so the original version sat in that store (since 2011) continuing to get downloads. The 7 year itch is over and it's time for something new! Inside the new Black History Expert you can read about the lives of artists, activists, athletes, and performers in music, sciences, civil rights, sports, entertainment and much more with no ads. You will be the Black History Expert with the awesome new version of the 2018 update. 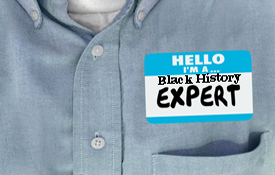 Discover more about Black History Expert and watch the quick 20 second video below.